I should've married a dentist.. I DO LOVE Candycane Cocoa! I have 2 canisters of it. Isn't the Bear the Cutest!!! 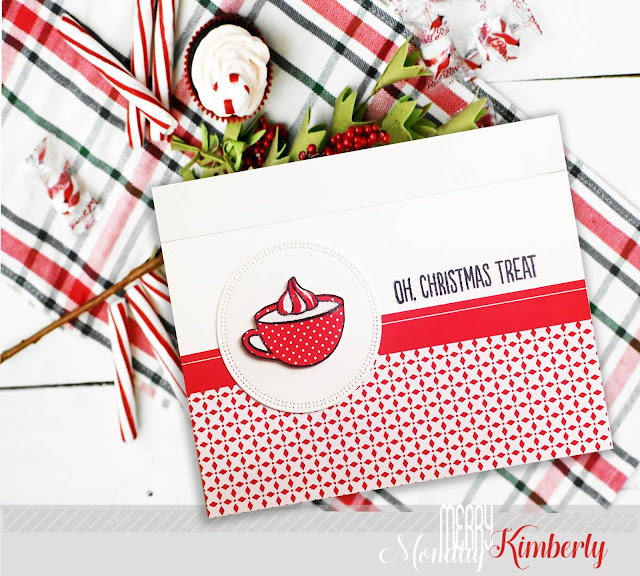 Love your cute red dotted cup, and the design of your sweet card. 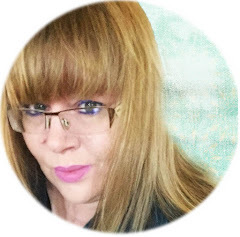 Hope you have a great week Kimberly. Candy Cane Cocoa???? Are you serious??? This looks so amazing, just like your sweet card. 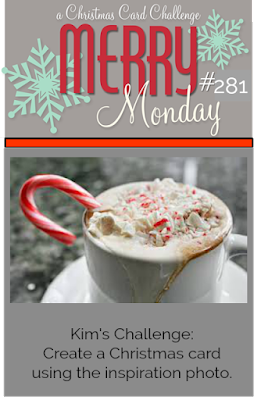 I love how you transformed that pumpkin spice cup into a yummy cup of candy cane cocoa, so stinkin' sweet my dear friend! Darling cocoa cup, Kimberly - just love how you paper pieced it!! Perfect on the stitched "saucer" with that patterned paper behind! Kimberly, love that red paper and strip of solid red. So cute with your polka dotted cup. Hope you have a great week. Wonderful red and white design, love that sweet cup!! This is GENIUS!! 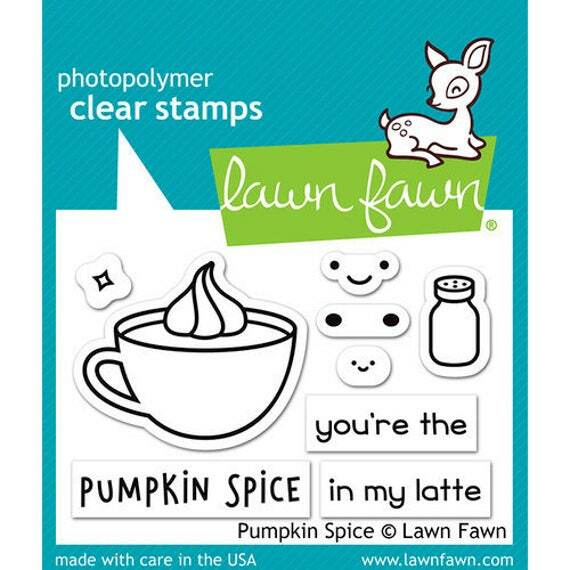 I Love how you used that LF cup with the MFT sentiments!! Perfection!!! This is the most adorable card and I love your selection of patterned paper. Where did you purchase the canister of Hot Cocoa... Enjoy the rest of your week.